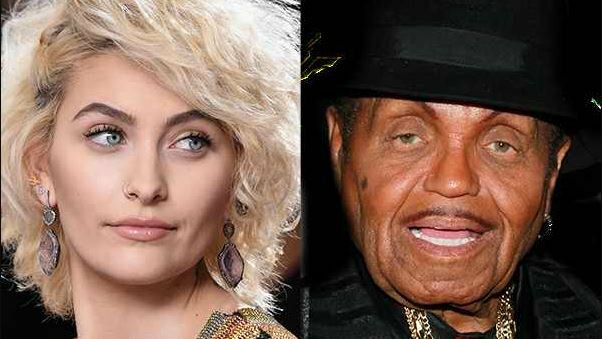 Michael Jackson's only daughter, Paris Jackson, mourned the loss of her grandfather on Wednesday afternoon after the Jackson family patriarch passed away at the age of 89. Taking to her Instagram page, the 20-year-old paid tribute to "The HAWK" by sharing an image of the two of them holding hands inside what appears to be a hospital room, along with photos of Joe Jackson through the years. "Spending those last few moments with you were everything," she captioned the photo collection. "Being able to tell you everything i needed to tell you before saying goodbye was such a blessing. Everyone that came to visit you, came with love, respect, and so much pride in their hearts for you. Proud of you, proud to be your children, grandchildren, and great-grandchildren, proud to have your strength and share the dynasty you spent your life creating, and proud to be a Jackson." "You are the first true Jackson. The legend that started it all. 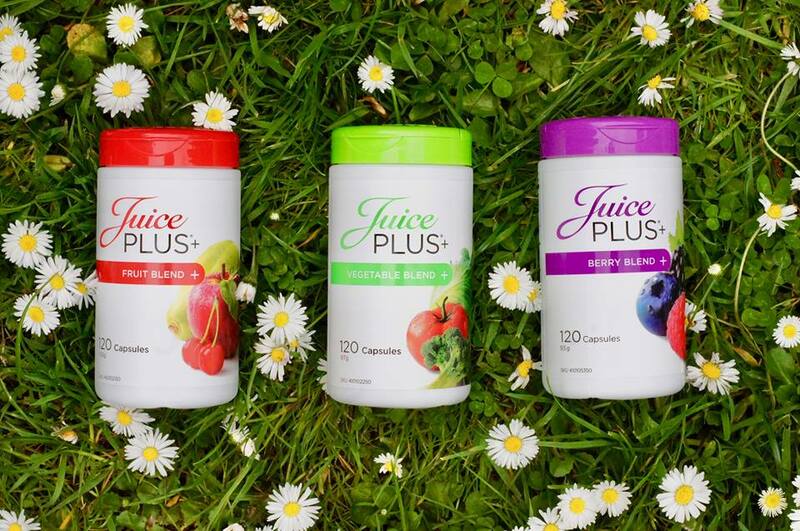 None of us would be anywhere near where we're at if it weren't for you. You are the strongest man I know," she continued. "Your life's work will go down in history, as will you, to be known as one of the greatest patriarchs to ever live. I will cherish every moment with you til the day I die, especially our last moments. Being able to hold your hand, lay with you and cuddle you, give you kisses all over your cheeks and forehead, meant more to me than you'll ever know." "Quoting advice you gave me when I was a little kid and seeing your eyes light up, sharing stories my dad used to tell me about you, telling a joke and hearing you laugh for the last time," her post went on. "My heart is full knowing we left each other in that way. I made you promise me you'll come visit me. You agreed and I'm going to hold you to it. And I promised you that we will keep telling your story, over and over. To never be forgotten. My great grandchildren will know who Joseph Jackson is. I love you grandpa. So so so much that words can't describe. I have immense gratitude for you, and always will. We all feel that way. Thank you for everything. truly. Rest in peace and transition. I'll see you in my dreams very very soon." RIP to the pop and his son!